We are conveniently located equidistant from New York City and Boston. 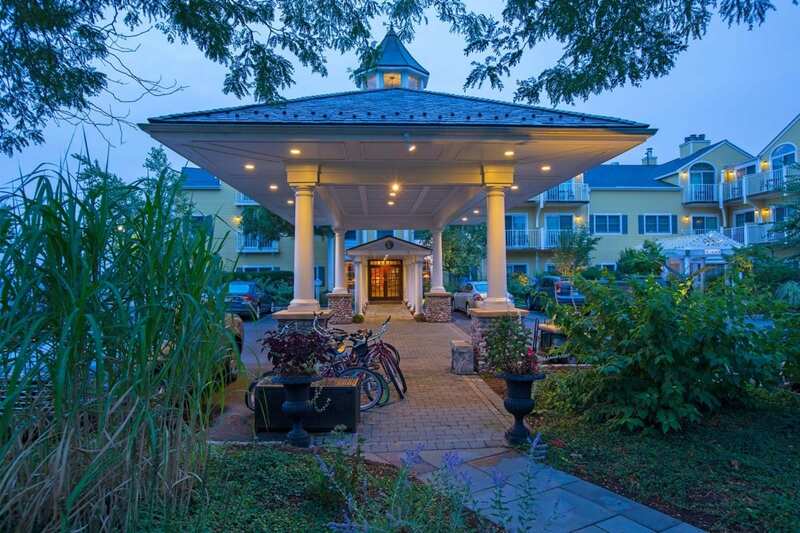 Follow Interstate 95 to the point where the salty waters of the Long Island Sound meet the fresh cool waters of the Connecticut River, and there you will find Saybrook. Saybrook Point Inn & Spa will be on the left. Take I-91 S and CT-9 S to CT-154 S/Middlesex Turnpike in Old Saybrook.